We provide a variety of certification workshop for healthcare professionals. This workshop focuses on children 8 years and above and reviews using 911, managing the unconscious person, Adult CPR and choking review. This focuses on CPR for infants, children and adults and is ideal for dental office staff, nurses, medical doctors and those that require a higher level of CPR training. 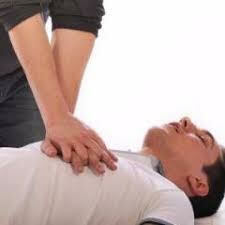 We also review two person CPR and choking rescue skills. 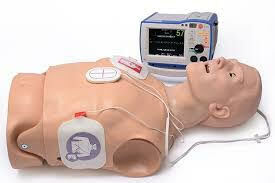 We can include AED (automated external defibrillator) certification within this class too. For those clients already certified in CPR, and needing Automated External Defibrillation certification, we focus on your AED unit and train you to use it in a variety of emergency scenarios. Note: We also sell all AEDs available in Canada.